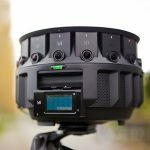 As content creators take their craft from the usual viewing media towards virtual reality, spherical cameras that are able to capture full 360-degree content are gaining popularity. VR isn’t worthwhile to have if it has a few selection of content to choose from. That’s why spherical camera rigs are proving themselves to be the most useful tool for immersive VR content – especially for videos. 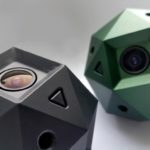 One Kickstarter project aims to make some of the most immersive VR videos the world has ever seen with their latest revision on the Sphericam, a spherical camera setup made for the Oculus Rift. 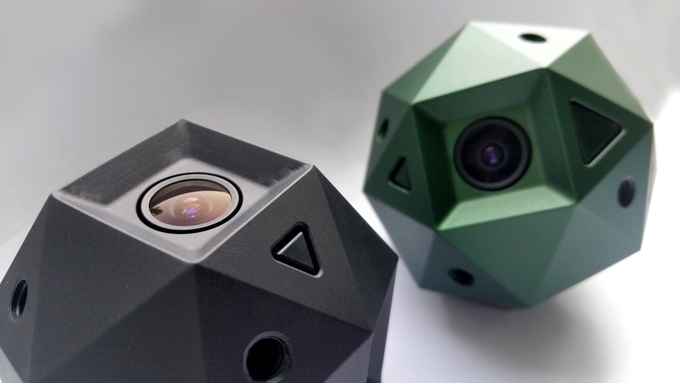 The Sphericam 2 is a camera rig that takes the shape of a sphere, as it name implies. 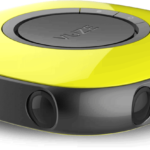 It is able to capture 360-degree video in glorious 4K resolution – four times than that of 1080P HD video. One great thing about the Sphericam 2 is that it is able to shoot 360-degree video without any blind spots. Having blind spots and uneven stitching around 360-degree videos captured on some camera rigs are the most common issues having encountered while capturing these kinds of videos for virtual reality. 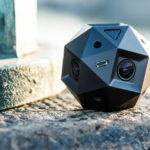 The Sphericam 2 aims to eliminate these issues by having a design that is optimized to take advantage of each of its six cameras’ field of view. 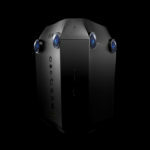 What sets Sphericam 2 apart from other camera rigs is that it is able to take high-resolution 4K video at a smooth 60 frames per second (fps). 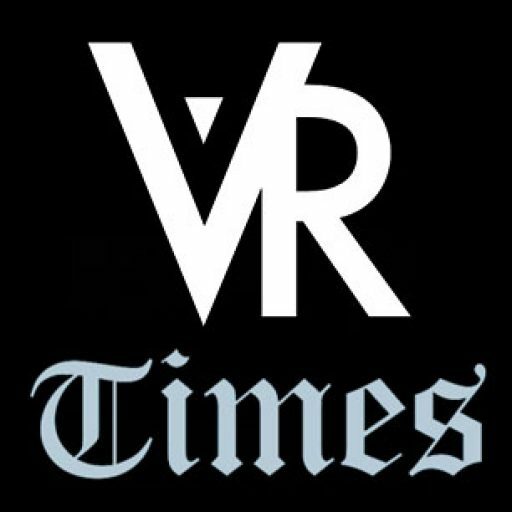 This is a fairly high frame rate by present video standards; however Oculus has recently announced that the consumer version of the Rift VR headset is optimized to run VR content at an even smoother framerate of 90 fps or higher. 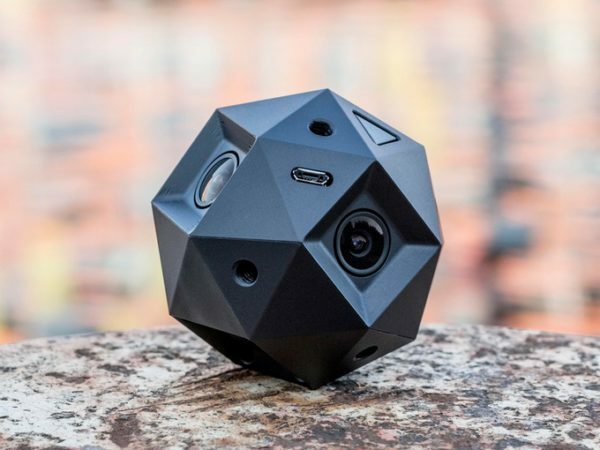 Another thing about the Sphericam 2 is its wide support for 360-degree video playback. As it states on its Kickstarter page, videos shot using the Sphericam 2 can be viewed on a wide array of devices, including most popular VR headsets such as the Oculus Rift, Samsung Gear VR, and Google Cardboard. 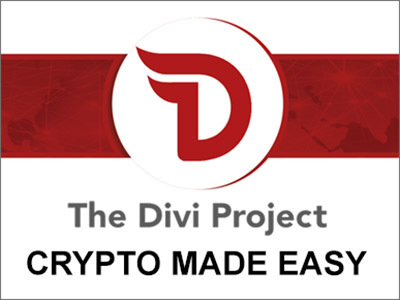 What’s more, you can view your standing results on your desktop, laptop, tablet or smartphone, as well. As of this writing, the Sphericam 2 has already reached its funding goal of $150,000 with three more weeks to go for crowdfunding support. Virtual reality has a missing link on truly immersive and great-looking VR content, especially when it comes to video. 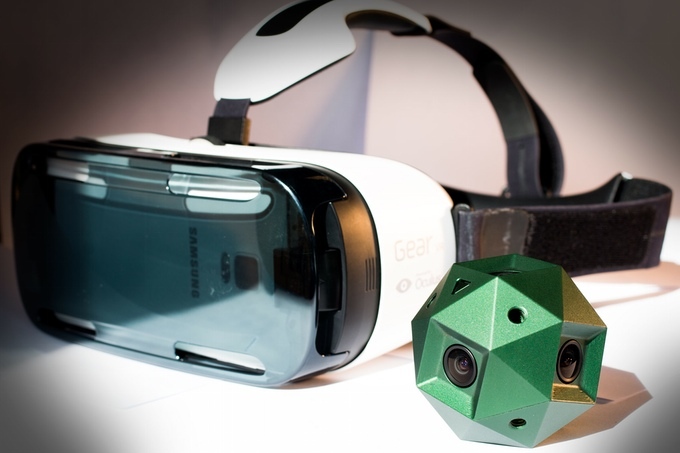 Camera rigs optimized for VR, such as the Sphericam 2, are taking the opportunity to close this gap slowly yet surely.